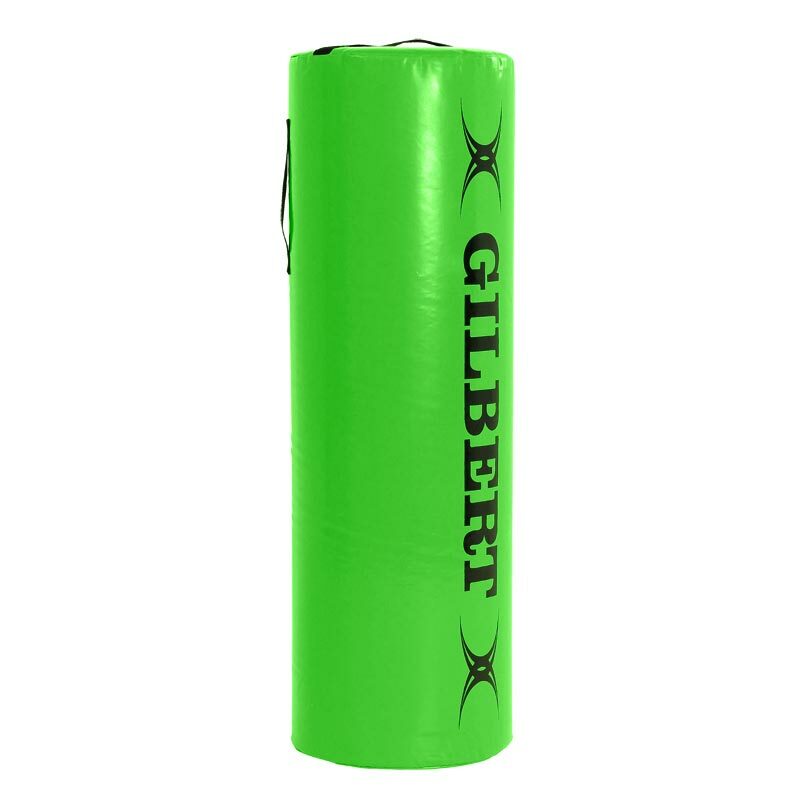 The Gilbert ® Tackle Bag - durable tackle equipment for training purposes. High gloss finish to ensure equipment stays mud free. Specially woven material enhances durability and strength. 38cm diameter x 138cm high, 14kg.